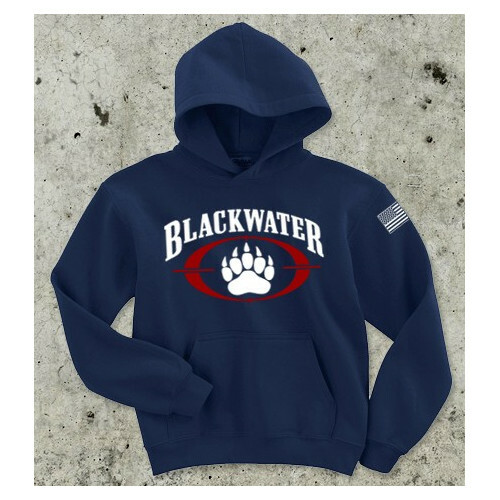 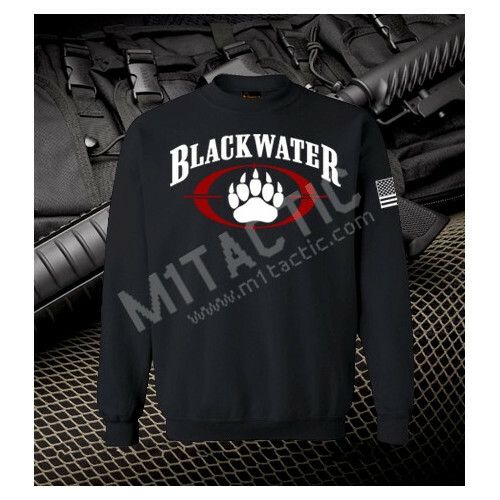 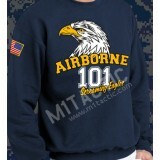 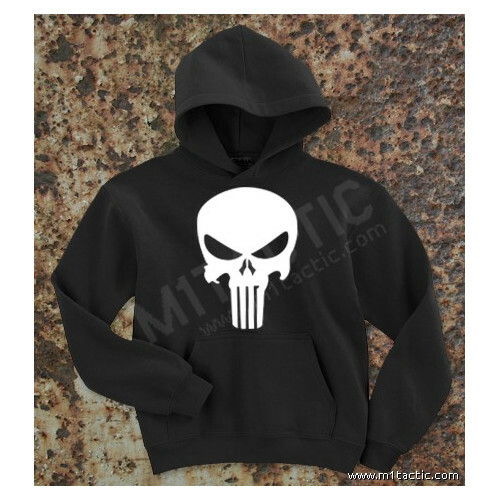 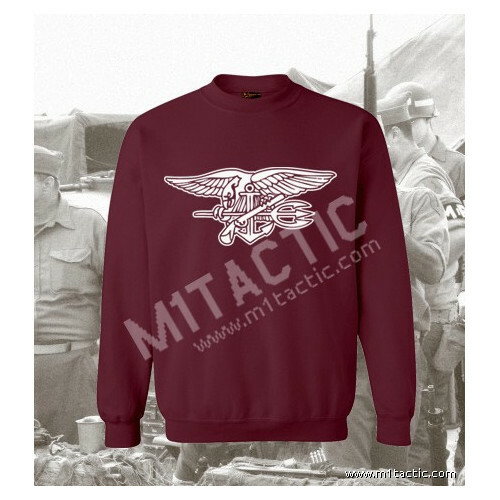 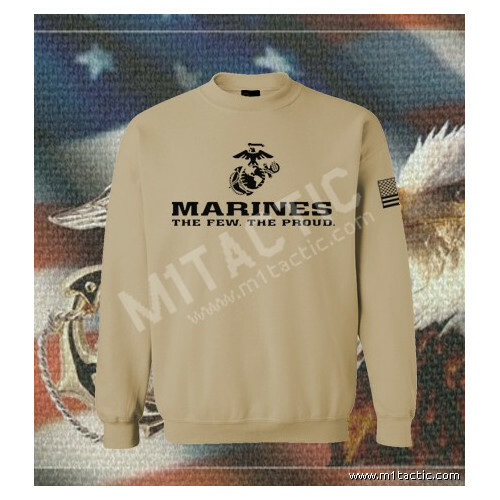 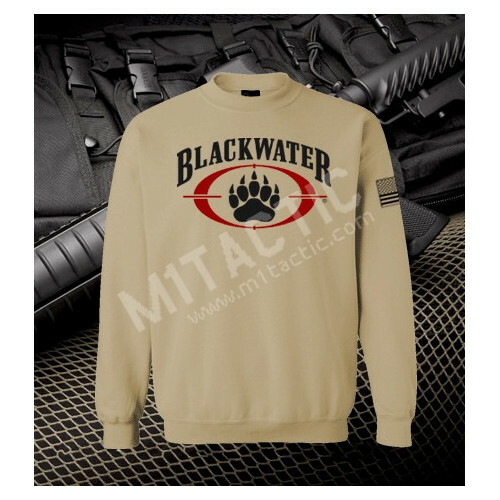 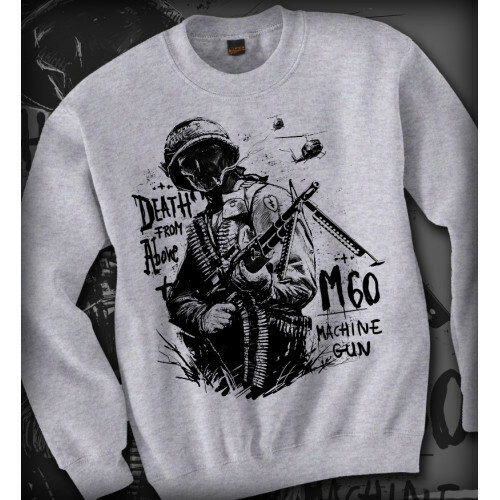 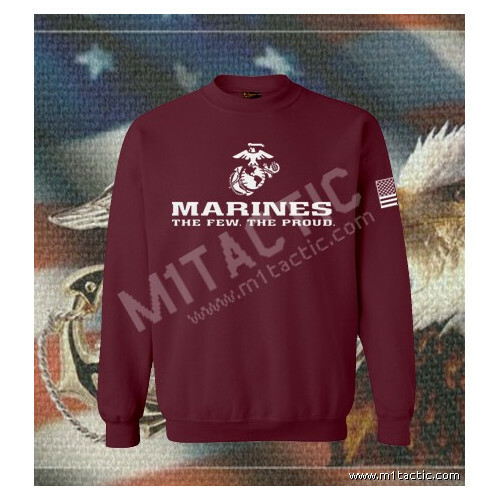 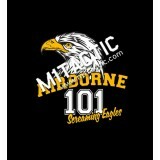 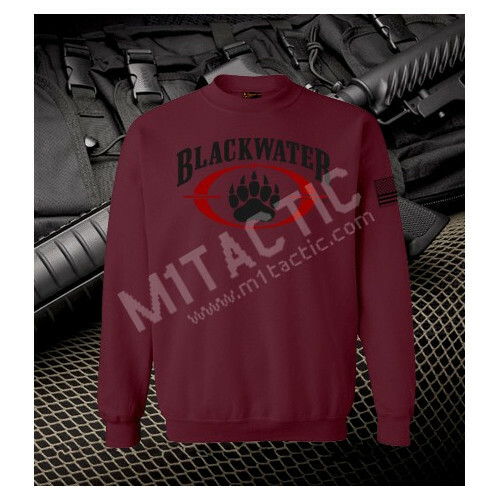 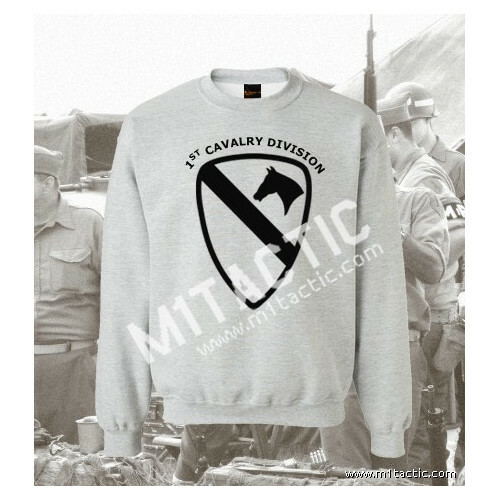 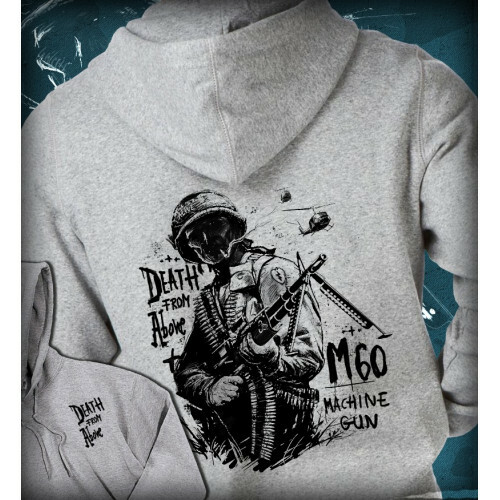 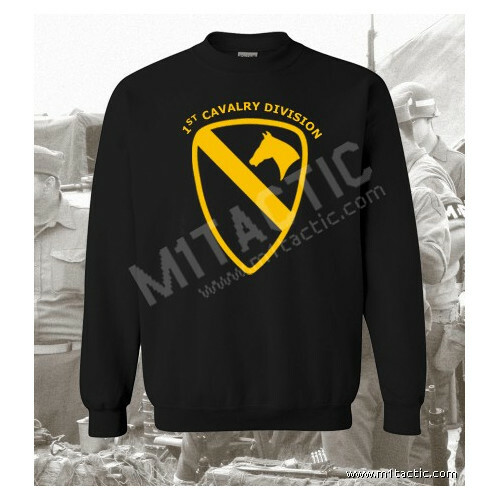 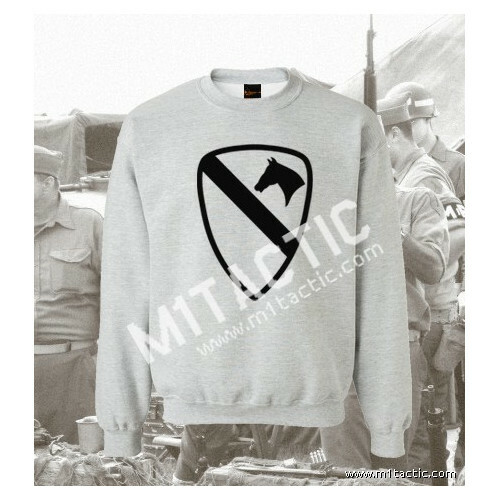 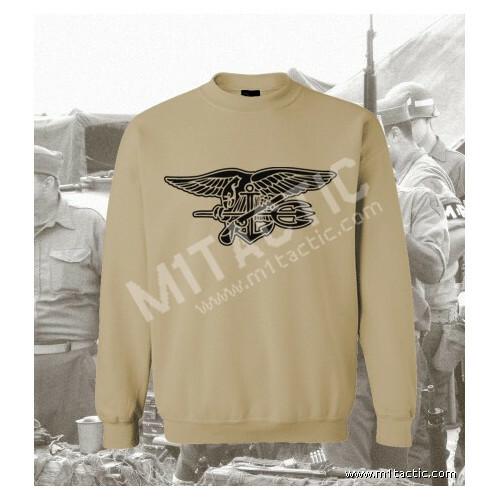 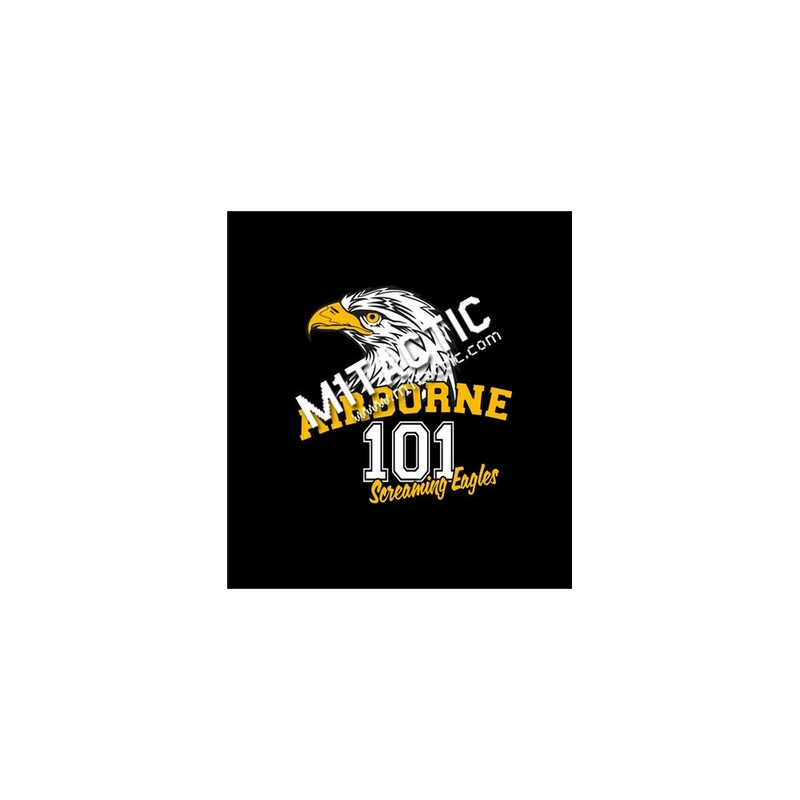 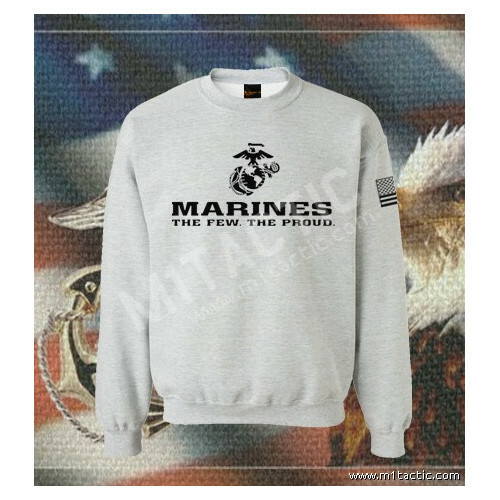 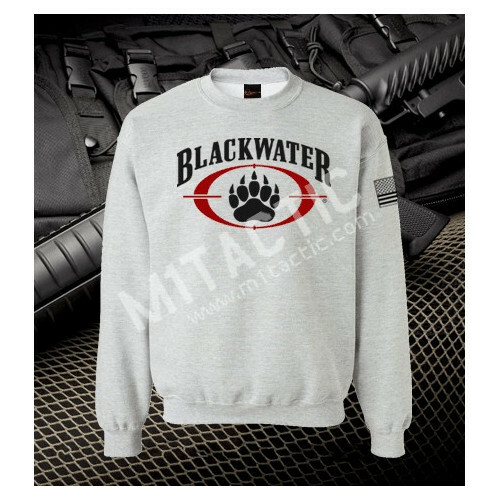 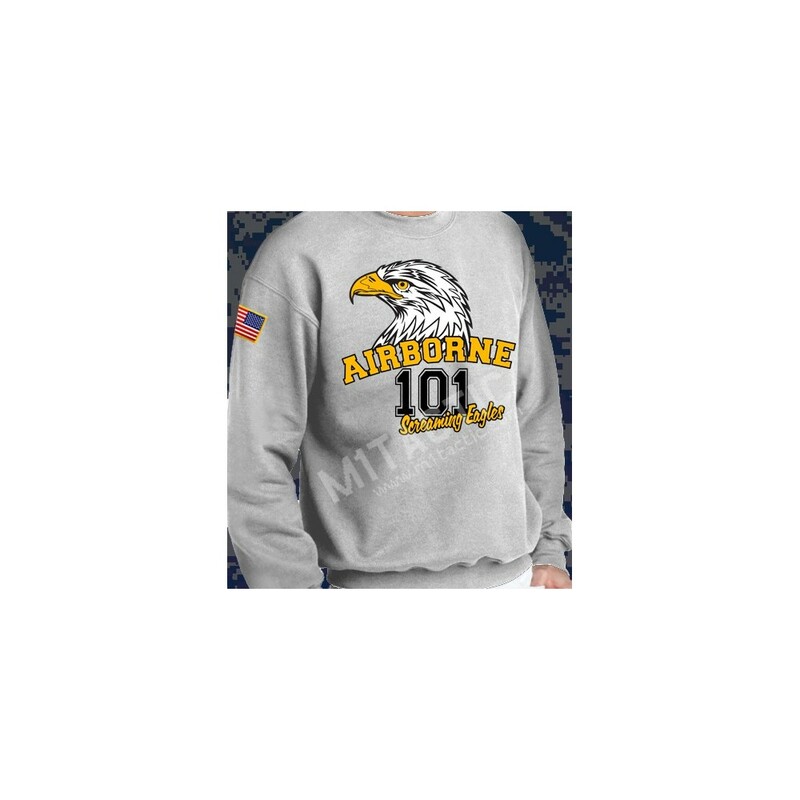 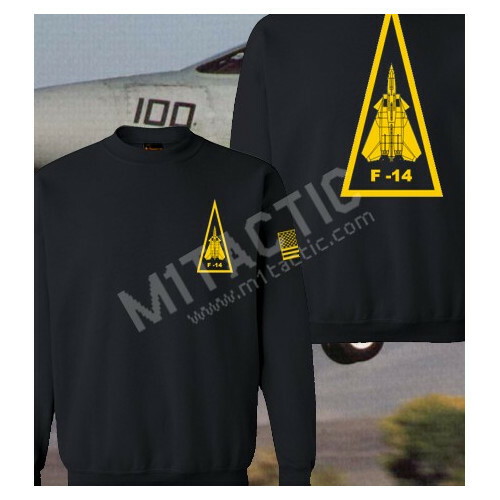 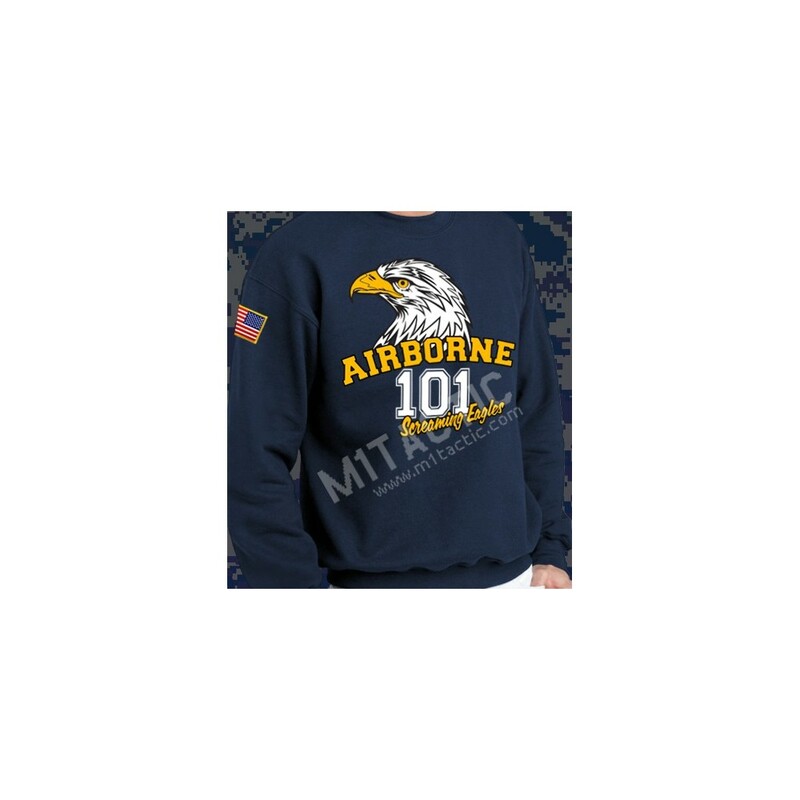 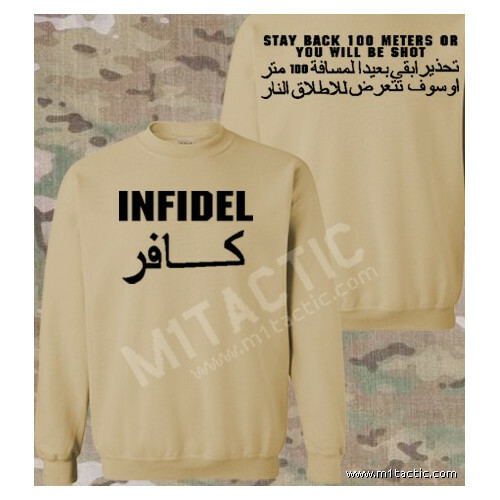 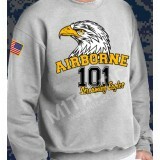 101st Airborne Division sweatshirt. 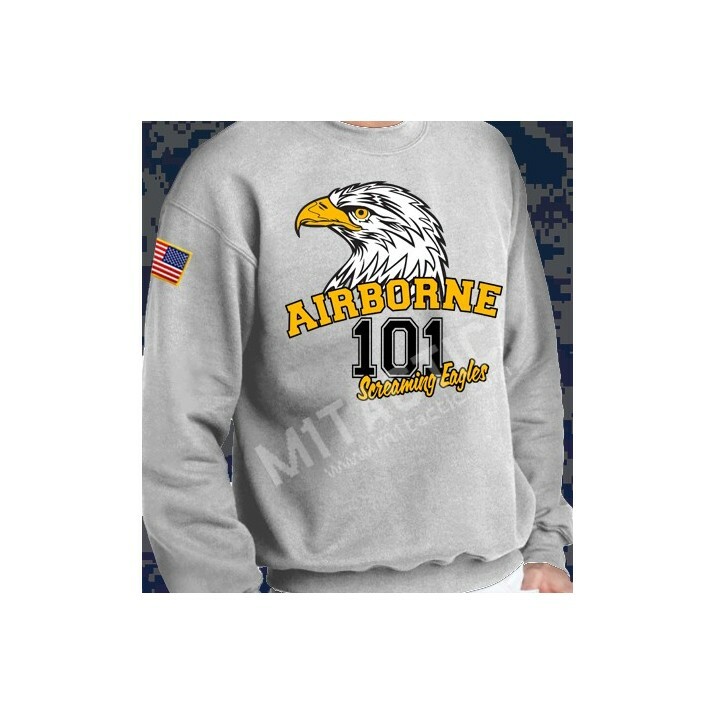 It is a U.S. Army modular light infantry division trained for air assault operations. Upon its arrival in Vietnam in 1965 the division was an airborne unit.